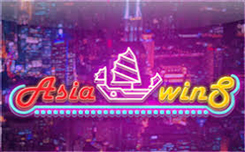 Asia Wins slot is the newest game from Booming Games. The slot in the Asian theme takes you to the magical atmosphere of the East. Asia Wins slot offers five drums and 20 active lines, the number of which can be reduced at the request of the player. Icons in the game are arranged in a 5×3 scheme. On the reels there are lanterns, pagodas, pandas, sevens and other classic Asian symbols. Image of sevens brings the highest score. Wild symbol is the pagoda. It replaces other images, except for the Scatter symbol, forming winning combinations. Scatter in the game is represented by an elegant cat. When the winning combination comes up, the bonus game is activated for equal chances. 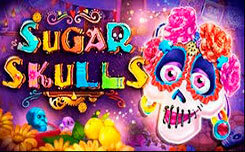 It allows you to double the winnings in case of the right choice. This feature is optional, but it’s a great way to increase your winnings. Pleasant interface and unobtrusive melody create a wonderful atmosphere and are available for the game, and large and stable payments make the dynamic gameplay even more exciting.